TOPBOX - Opt to Insure Valuable Items with QBE and We'll Do the Rest! Storers need to be aware that goods are stored at your sole risk. You should take out insurance cover. 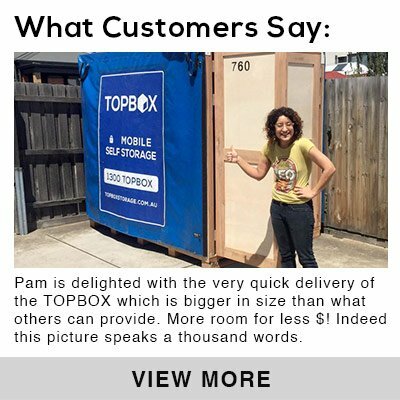 The Facility Owner, TOPBOX is not liable for the loss of any goods stored on its premises.  In view of this, TOPBOX has arranged QBE / AON to provide you with the insurance for your goods stored in your storage unit. It is convenient and easy! You will be surprised to know that the insurance cost is only $1 per thousand of sum insured per month. For this sum, you are assured peace of mind by a reputable insurance company in Australia. Please click here to view the insurance brochure for full details.